AALM: What court do you preside over and how long have you held that position? 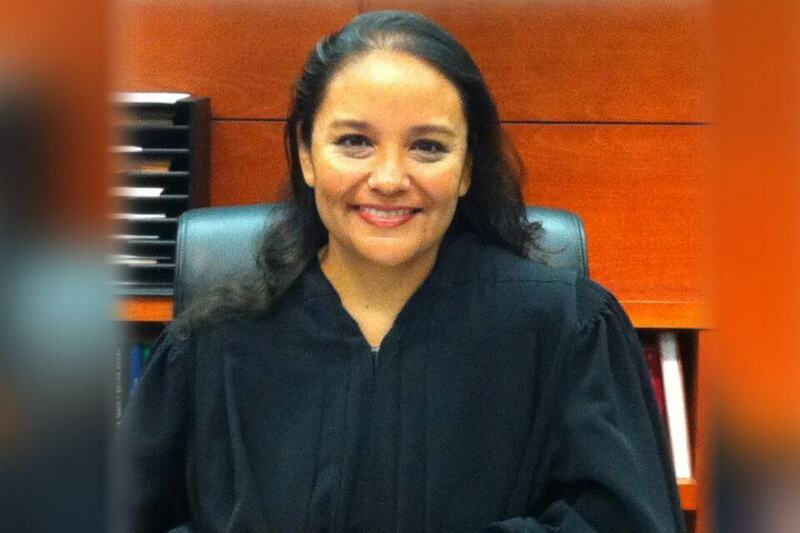 Garcia: The 303rd District Court hears family law cases. They involve just about any family relationship you can imagine. Divorces, parentage, child support, possession and access, termination, adoption and family violence are just a few of the types of cases that Dallas county family court judges hear. Several cases inevitably involve contract enforcement, property division, and trusts in addition to the mental health and drug abuse aspects associated with family violence and child related litigation. I was elected in 2004. Since the election was for an unexpired term, Judge Barefoot Sanders swore me in Dec. 27, 2004. 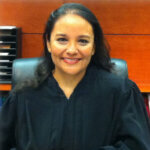 Garcia: Fortunately, Texas requires significant judicial training before and during service on the bench. While no class can completely prepare you for what judges do day to day, the Texas Center for the Judiciary does an excellent job at preparing people who have never tried cases as a judge. I knew before I became an attorney that I wanted to be a judge. That said, there is never a guarantee that anyone can get elected in any given year. I was happy to practice law and could have done that my entire career if being elected was not an option. AALM: Do you have any advice for attorneys trying a case? Garcia: Always know exactly what your client wants and expects prior to coming to trial. The corollary to this is to be sure that your client knows exactly what he or she wants and expects. This sounds like really basic advice, and presumably every lawyer knows this before trying a case; however, sometimes courts are ill equipped to give a litigant what they truly want from any given conflict. In some cases, even if a client “wins” in a lawsuit they will find themselves unsatisfied with the result. Preparing your clients for what they can realistically expect from litigation is one of the most essential parts of trying cases. Garcia: Lawyers and judges are experts at conflict resolution – day to day they see and resolve more conflict than most other professionals. Helping people to find resolution can be one of the most rewarding things you can do, but the exposure to near constant conflict adversely affects one’s mental health. Lawyers experience staggering rates of depression and substance abuse compared to other professions. The challenge is for self-care. Most of us do not do it enough, and many do not recognize the warning signs when they are in dangerous territory. It would be wonderful if we could collectively learn better ways to avoid the pitfalls associated with our work. Garcia: Practicing law requires more knowledge and experience in business and administrative areas. Many lawyers are responsible for the infrastructure of keeping the office doors open and running. Payroll, accounting, collecting are all parts of keeping your office open. That level of business skill is not required to preside over a court. This affords judges the opportunity to study and understand the intricacies of the law and the problems presented to them. Presiding also exposes one to a broader, more diverse perspective of legal issues. Even within a specialty (like family law), attorneys may focus their careers in complex property division, child protection or enforcement. Judges do not have the freedom to concentrate exclusively in areas like that. Garcia: Courts offer people the opportunity to resolve their conflict without resorting to violence. This is so important. Getting people past their conflict and on the road to healing for a better future for themselves and their children is probably the most rewarding thing that I can do. Garcia: The legal education offered to me and my peers 25 years ago was excellent. But over time, our community’s legal needs and our economy have changed. 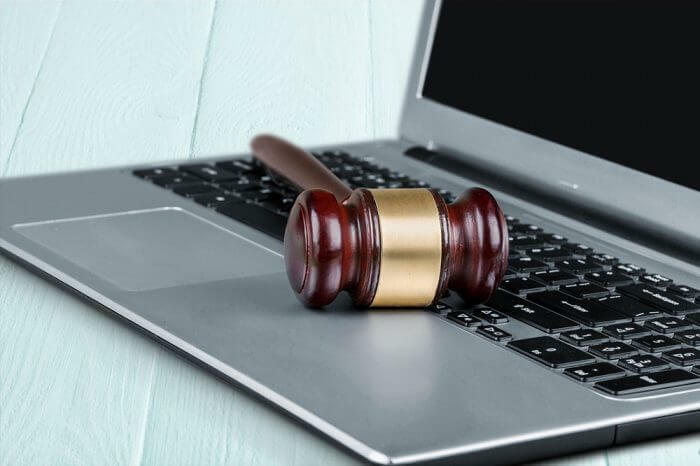 It’s exciting to see how legal education is evolving to meet those needs. Students today learn differently. Many schools still adhere to the Socratic method of inquiry to hone students’ critical thinking skills, but they are also complementing that method to adapt to students who have grown up in a digital age. Giving students more hands-on training with practitioners and an emphasis on checking in more frequently during are among a few changes that promise to enhance today’s students. Garcia: In the evenings, I teach family law to students at SMU Dedman College of Law. Interacting with students is a rewarding way to get to know future lawyers. I enjoy practicing yoga and have been known to run long distances (I have run a marathon, two half-marathons and finished a triathlon). I am not the fastest athlete, but I am very determined. I also enjoy sewing the occasional quilt for family and friends. Other than those activities, my favorite thing to do is to spend time with my husband and daughter. Garcia: I have had many mentors over the years, and believe that no legal education is complete without them. They impart information that you cannot learn from books, codes or professors. The best mentors never answer questions directly, but give mentees more ways to think about the issue. The lesson? The question a young lawyer asks often overlooks some important aspect of the issue. If you are having difficulty, change your perspective and try to think about the problem in a different way.